Annie Ryan doesn't believe in this fairytale that there is one man out there for you, that it's worth giving all her time to, she'd rather reach her dreams in the architect world that fight for the attention of a man. That is, until she meets "the" man. Jack Joseph makes her fall over her words, get goosebumps when he enters a room, and question everything she believes about romance being dead. They get along famously and the attraction is all consuming, but there is something between them that makes it clear nothing can happen. Jack isn't Annie's to have, he is someone else's. Her mind is telling her no, but her heart is telling her yes and as time goes on it gets harder to deny the pull that is bringing them together. "He's still smiling. It's a dangerous smile. Very dangerous. He's too handsome to be harmless." I may be in the minority, but I love a book that features a well done forbidden romance story line. Yes, this book is about something that everyone has an opinion about, that many may have experienced, but it doesn't change the fact that it is a good book. It's a hard read that makes you question things, it makes you shake your head as the characters make poor choices, but it also makes your heart race as the main character fights for her happy ending. 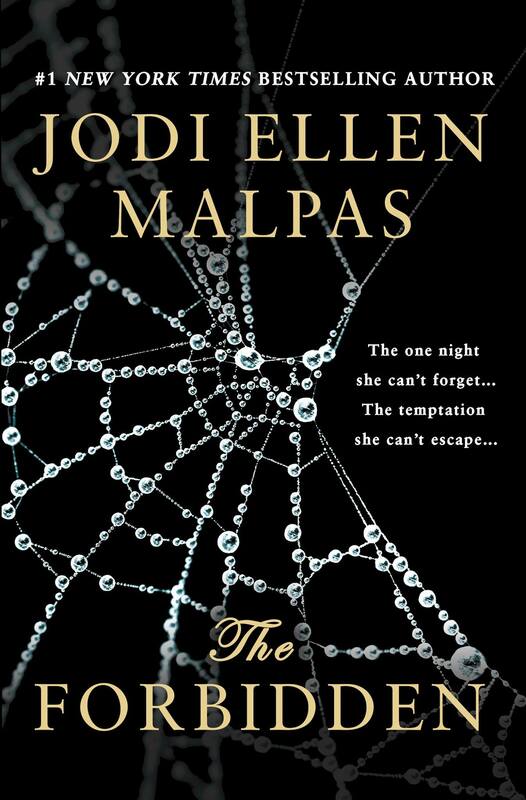 Jodi Ellen Malpas doesn't sugarcoat the situation, main character Annie is in a predicament, she's found herself being the other woman; she's doing something others consider morally wrong, something she once considered wrong. JEM writes about her inner turmoil, she writes about Annie's friends horrible and similar situation, and she includes all the gritty details in the judgement Annie receives as her decisions come to public eye. It may not be a happy-go-lucky romance, but it is reality for many and The Forbidden is a riveting story that will keep you hanging on till the very end. "We've explored every inch of each other's bodies, shared the most intimate parts of each other, and here we are acting like it never happened." Annie Ryan is, unsurprisingly, not my favorite kind of character. She has an attitude that comes across as snooty, she lives to work, and her thoughts on love were hard to relate to. She isn't like me and she isn't like many people I know, but that doesn't make her an awful character. She's also strong, determined, and resilient in ways that many characters are not. I loved reading this different perspective and its obvious that JEM puts time and thought into how her characters read and the viewpoints they offer. The Forbidden is told only from Annie's perspective and despite my dislike of her I was able to really get into the mindset of being the other woman. The situation is difficult, Jack is the kind of man you dream of as a child and grow to believe doesn't exist, and his wife is a horrifying woman that needs more care for mental instability than anything else. 'I can't get you out of my head, Annie.'" Annie shares a lust with Jack that jumps from the pages, it burns you with its controversial nature, but it feels so right. No one can say they approve of the situation, not even if they've been it themselves, it comes with regrets, but reading The Forbidden makes you want the good to come out of everything. The relationship between Annie and Jack is a rollercoaster of passion and upset, riddled with questions about what if and when. JEM makes the confusing time come to life, I could see every scene playing out in my head. The whirlwind of emotions was so accurate to how I imagine this would really feel, pure sensual delight tinged with this fear of someone finding out or worse yet, not being the one he chooses. "He's not mine. I'm taking something that doesn't belong to me." The Forbidden falls in the category of being a Love It or Hate It type of book, there is no denying that. Romance readers want a fairytale love story that simply isn't real and I love that JEM took a chance to give us a real love story with all the happy stolen moments and ugly repercussions. The subject matter is sensitive, it is easy to dislike the actions of the characters, especially those of Annie, but it is also realistic and this book reads like it is real life. It was thought-provoking, unique, and so emotional. 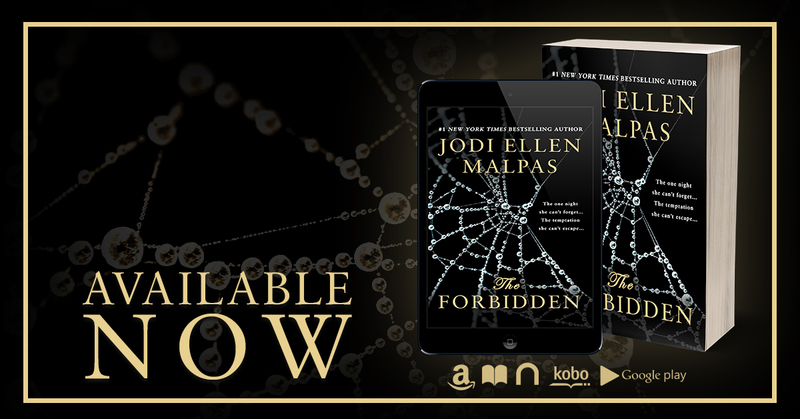 If you hate forbidden romances, don't read it, but if you can embrace it you will find that The Forbidden is a stunningly crafted novel by Jodi Ellen Malpas.